We introduce ourselves as one of the acclaimed manufacturer and exporter of Rugs. 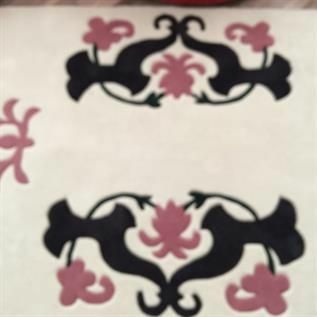 Custom Design Hand-Carved Area Rugs made in any size, colors, shapes. 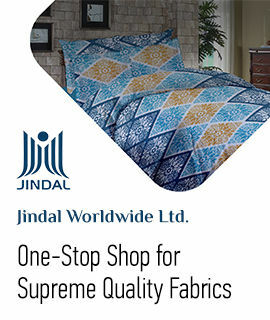 Our entire range of products is appreciated for its designs and colors pattern. We offer our range in different sizes & weight to meet the client’s needs and price target.